So why are people overweight? Genetics can play a big role. Research of identical twins raised by different families has shown that twins tend to have similar weight despite different lifestyle environment. 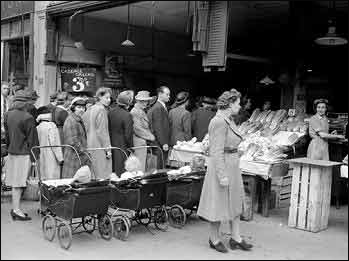 However, if you look at historic pictures of people under food rationing, for examples, 1960s in China or Wartime Europe in 1940s, you will seldom see any fat people. I suppose the reason the twins in different families have similar weight is that most families’ lifestyle difference is not big enough. Also study of immigrants to the US has shown that the first generation immigrants tend to have similar disease profiles as their mother countries but second and third generation immigrants tend to have disease profiles similar to Americans. So although a small group of people are genetically predisposed, vast majority of overweight people can be treated. On the most fundamental level, weight gain happens when there is surplus of energy (measured in calories). The body store extra energy it cannot use into fat cells. If the body has energy equilibrium or energy deficit, it will not gain in fat content. Another theory gaining popularity states that weight gain (more precisely, fat gain) is a result of toxin storage. Most chemicals can be divided into two broad categories: water-soluble or fat-soluble. Water-soluble chemicals like Vitamin C can be easily eliminated through urination. On the other hand, fat-soluble chemical like Vitamin E are usually stored and not easily eliminated. Many environmental toxins are fat-soluble. When ingested into our bodies, according to the toxin theory, the body dispose these toxins in the least metabolic-active tissues, which is fat (adipose). I believe the toxin theory has a lot merit but insufficient as a standalone theory for weight gain. 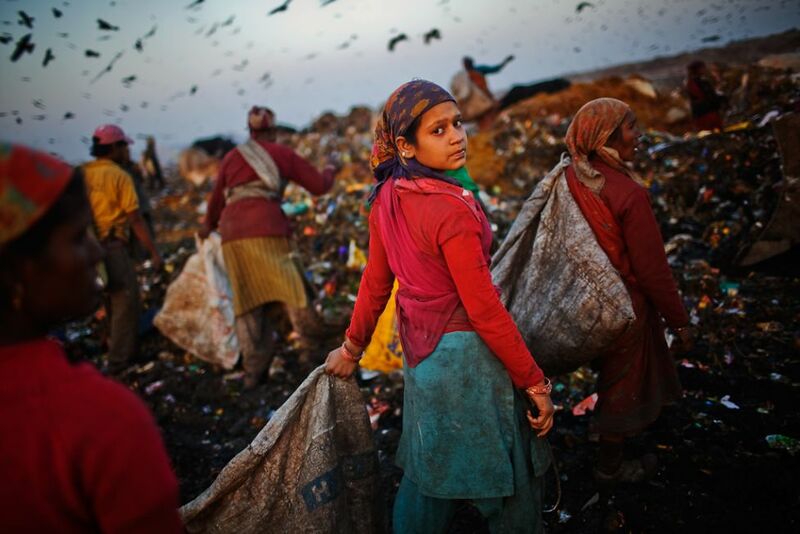 For example, many people in third world countries live off landfills. They are not overweight despite living in an environment filled with toxins. So toxins alone cannot make people gain weight. But it may greatly increase fat as energy storage when there is surplus energy. Anecdotal evidence suggests that although many people in other countries may consume surplus calories and sedentary lifestyle, they have much less extreme obesity than Americans. It seems that Americans, consuming much high proportion of our calories from processed food laced with chemicals, greatly increase our propensity for weight gain.